How to get your face to stay put and look fresh in unholy humidity. 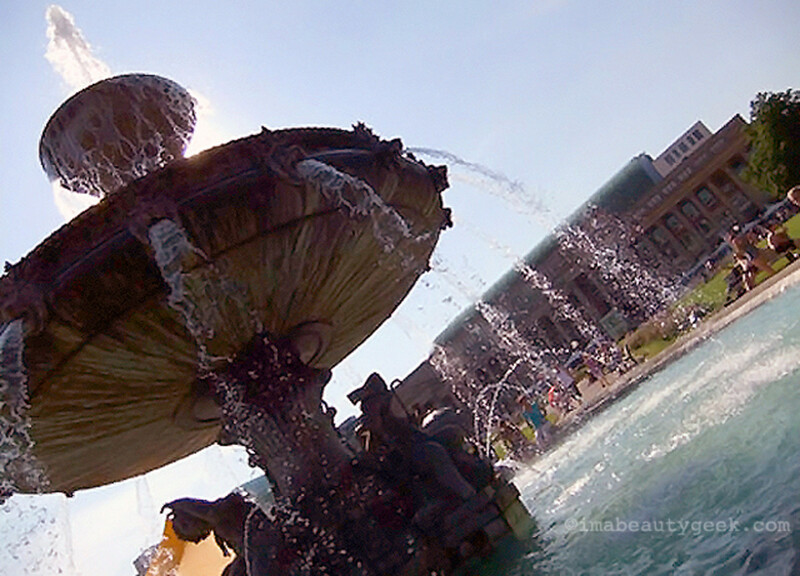 An hour in a massive, wonderfully cool fountain in Germany is one way to beat the heat. Feeling melty? Like your skin is Saran-wrapped and your makeup is drooling down your face? In icky-sticky weather like this, even less can feel like too much, especially if you have oily skin. GAH. Oil-control skincare is your best start. Origins Zero Oil Collection with Saw Palmetto and Mint is a range of cleanser, toner and oil-free moisturizer that helps control excess sebum. 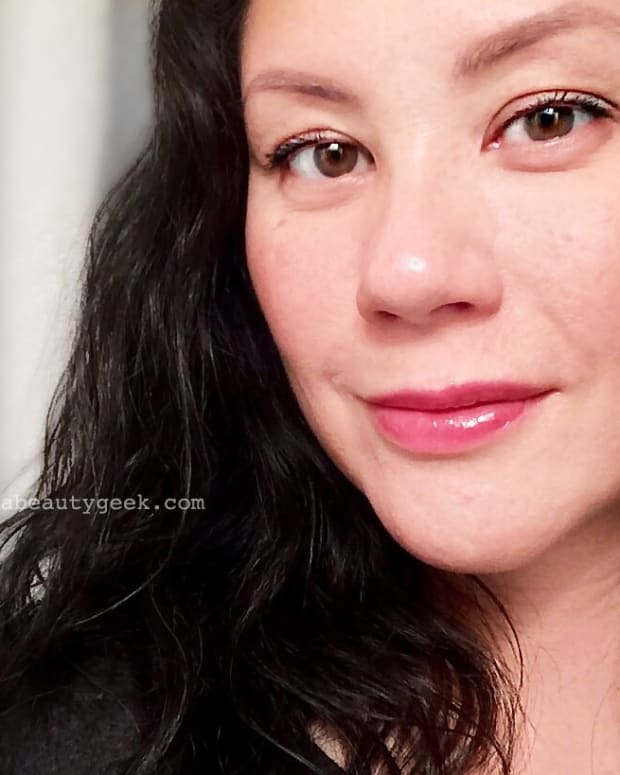 An alternative if you&apos;re not ready to change your regimen is one of my favourites this summer, Neostrata Oil Free Oil-Control Matifying Lotion, which you can apply over your regular SPF moisturizer for a velvety finish. Cheek stain is best for a weightless summer flush. Apply it to the outer edges of the apples of your cheeks, after moisturizer for easy blending. Stila One Step PrimeColour in Capri Coral gives smooth, long-lasting glow and can be dabbed on lips, too. Skip the liner if you can – this is the time for minimal fuss. But if you must wear it, go for wa.ter.proof. I&apos;m obsessed with Make Up Forever Aqua Eyes waterproof pencils, and CoverGirl LiquilineBlast pencils, too. Cargo Swimmables are fiercely waterproof in fun shades. Your best bet for no-smear mascara is a tube-technology formula such as Clinique Lash Power, Cargo Better Than Waterproof or L&apos;Oréal Paris Double Extend Beauty Tubes. They stand up to oil-slick lids and spinning class, but come off easily with cotton pads soaked in really warm water.